Baseball is a traditional American sport. It is no less popular overseas than hockey and American football. The main piece of equipment of each baseball player is a bit. Her players and hit the ball. As a rule, bits are made of metal and/or wood. 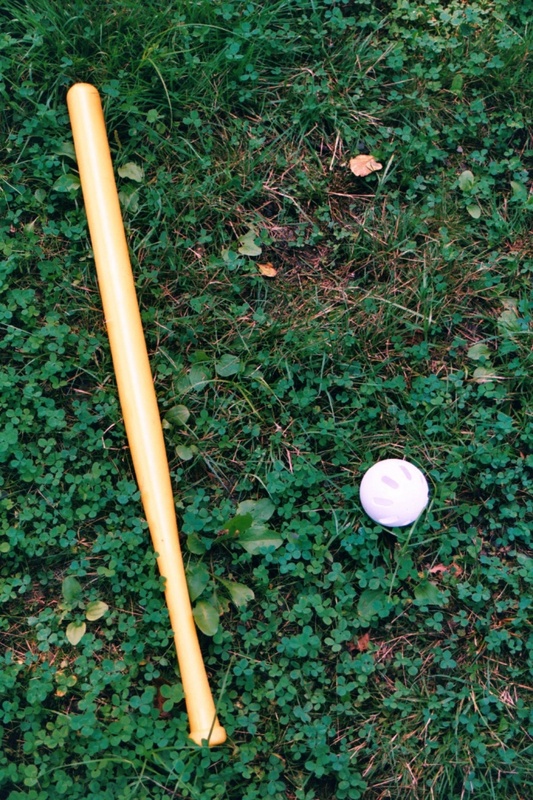 You can make the bit yourself, as store baseball bats are usually quite expensive. So, the first thing stock up on all the necessary bits for making materials and tools. You will need a wooden block. It is better to choose blocks of maple, white ash, bamboo and Hickory. Also obtain the usual saw for wood, circular saw, lathe, sandpaper, ruler and a set of tools for working with wood. Now decide on the size of your bits. To fit the bar under the desired size you'll need is a circular saw. The next operation will be the making block form a baseball bat with the lathe. If skills of work on a lathe you have, it would be better to turn to professionals – they will save you a lot of time and effort. If you work the machine yourself, we strongly recommend not to forget about PPE – protective gloves and glasses. As soon as you give the bar more or less the desired shape, take a chisel and start working her. So you can control the amount you take of the tree. Now it's time to shape the handle. Measure with a tape from the narrow end of the workpiece 4 cm – such is the length of the arm. Next, start to clean off the wood in a circular motion – so you yourself will be easier. After you build the arm bits, you can assume that the work is almost at an end. It remains only to handle a baseball bat with fine emery paper to give it the perfect smooth and varnished to give a bit of Shine. It is possible to first paint, and then apply the varnish.